Lauri D. Chaudoin has more than two decades of experience in the legal profession. She earned her J.D. at Vanderbilt University School of Law, and her B.A. in Communications (German Minor) at Belmont University. Prior to joining the Legal Department of Rogers Group, Inc., in 1999, Lauri was in private practice in labor and employment law. As Assistant General Counsel for Rogers Group, a large multi-state aggregates and road construction company, Lauri's practice focused on labor and employment law, contract drafting/review, construction law, litigation management, and general corporate matters. In 2008, Lauri founded Chaudoin Law as a mechanism to help businesses large and small with efficient legal solutions in employment law matters. In 2010, Lauri began expanding her practice into the area of adoption law, a personal passion. Her second case was the adoption of her own son! 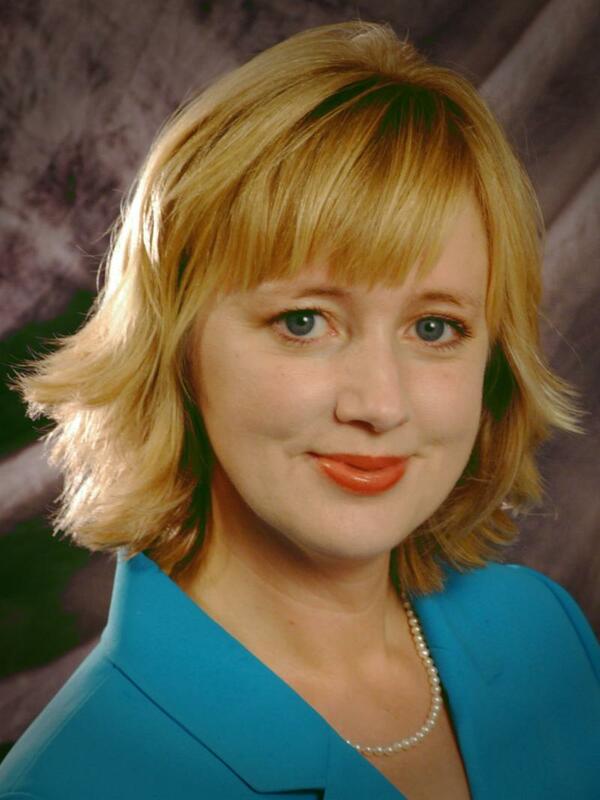 Lauri is licensed to practice in Tennessee, where she is a member of the Nashville and Tennessee bar associations. She has served on the YWCA Personnel Committee, the Board of Directors for Holly Street Daycare, the Board of Directors for the Ear Foundation, and the National Sand Stone and Gravel Association's Council of Counsel. A frequent writer and lecturer on employment law, Lauri has served as an Adjunct Professor of Business Law at Belmont University. Lauri is currently planning a mission trip to Uganda and resides in Robertson County, Tennessee with her husband and four children.